Sometimes the best recommendations are by word-of-mouth. 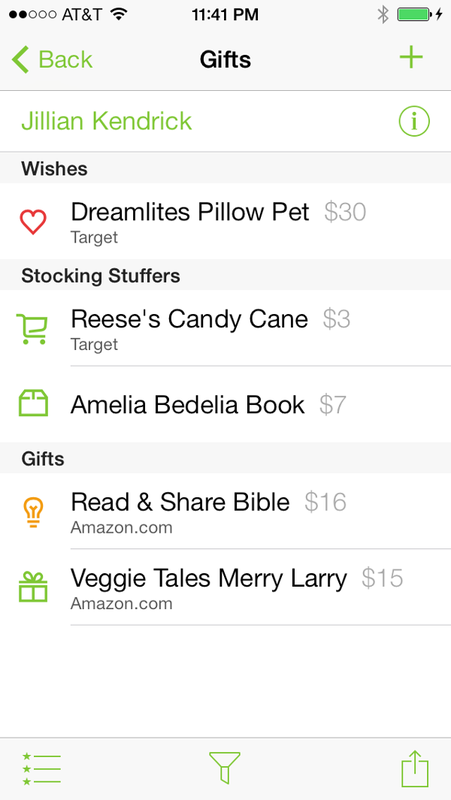 That’s how I found Santa’s Bag – a clever app that helps you organise your Christmas shopping. I was telling a friend I needed to find all the Christmas presents I had hidden around the house to work out who I still needed to buy for. She quickly suggested I go the app store and find a Christmas list app. There are numerous apps in this market, but Santa’s Bag is the one I went for. It’s free and has everything I need to help organise my chaotic Christmas shopping. At the home page, there’s a countdown to Christmas so you know exactly how much time to get those gifts under the tree. 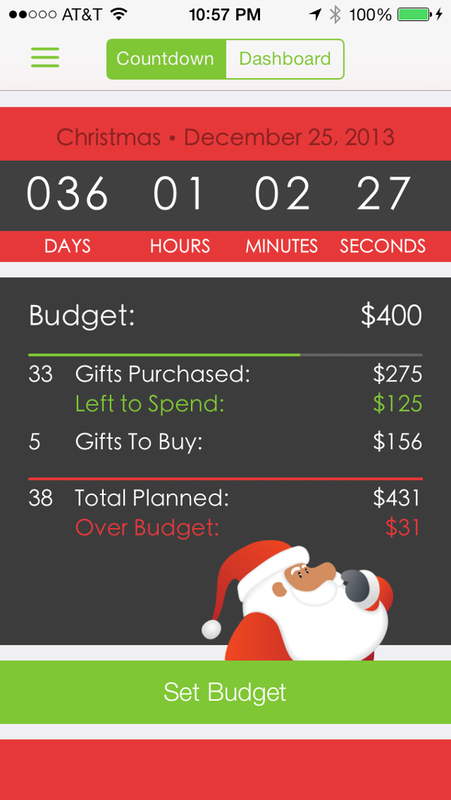 There’s also a summary that shows your total budget, how many gifts you’ve purchased and how many left to buy. 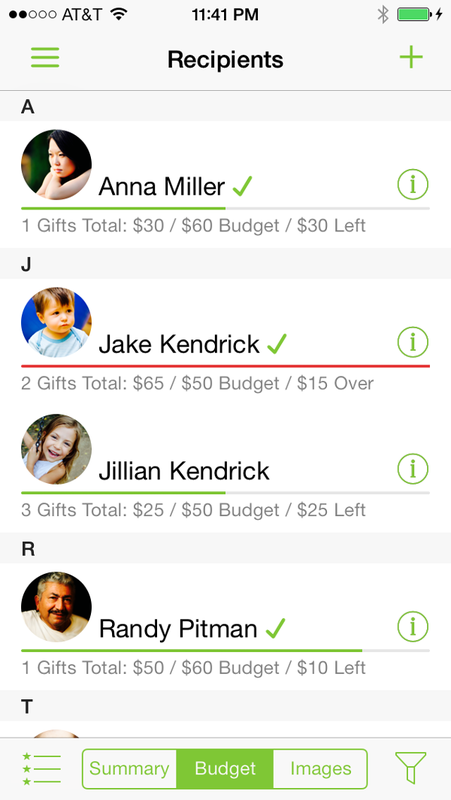 I was impressed that you can import your gift recipients from your phone contacts or Facebook. For each recipient, you can tick off a checklist of how many gifts to buy, stocking stuffers, gift wrapping and budget expenditure. You can also make a wishlist for each person, which is especially helpful when you’re wandering the shopping centre aisles without a clue (as I frequently find myself doing!). Best of all, you can track your progress for each person on the pressie list. You start in the “to buy” section and gradually make your way through “purchased”, “wrapped” and “given”. If you are especially conscientious, you can even take a photo of your gift and make individual notes for each one. Gone are the days of forgetting to buy your KK gift, doubling up on presents or forgetting where you’ve hidden them. 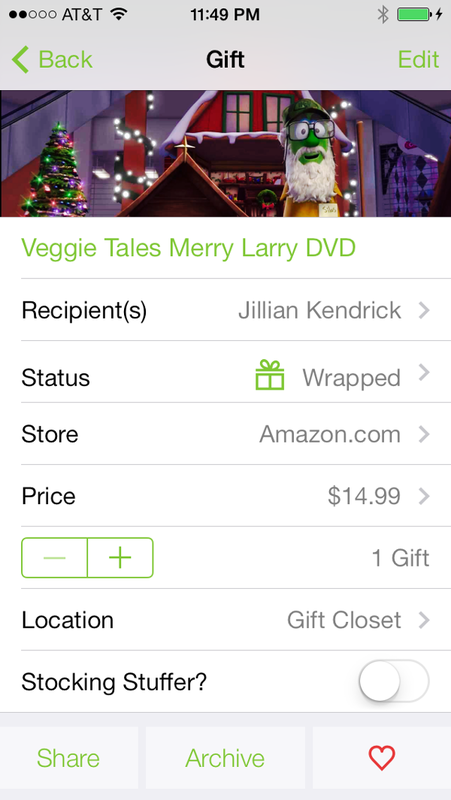 With this app, you’ve got Christmas shopping in the bag!